When I heard about Zizzi's new vegan-friendly pizza options I got pretty excited. Vegan pizza from a large chain, this is a big deal. Zizzi kindly invited me to taste their new menu and it was delicious. A+++ would recommend to anybody who wants a dairy- meat- and gluten-free pizza. The rice milk cheese is super creamy, melts almost like mozzarella, and tastes amazing. 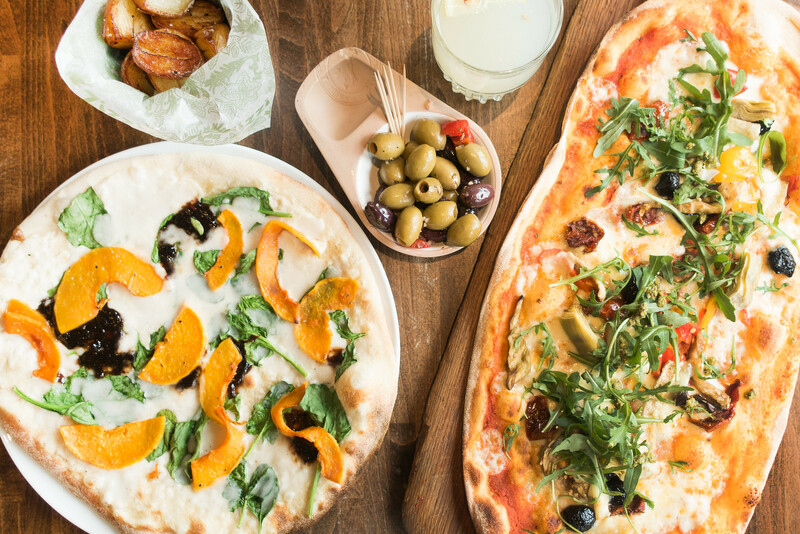 I will definitely be returning to Zizzi when my pizza craving hits. » Expresso makes copy "more readable, precise, and engaging"